The entire cryptocurrency market took a downturn yesterday after an article on Business Insider claimed that Goldman Sachs – one of the biggest investment banks in the world- is giving up on its plan to launch a cryptocurrency trading operation. A few months ago we have written about Goldman and Bitcoin trading operations, mentioning at that time that there were a lot of institutional clients interested in Bitcoin and other cryptocurrencies. According to Business Insider, the investment bank sees the regulatory environment as ambiguous, citing people familiar with the matter. Brian Kelly, founder, and CEO of crypto hedge fund BKCM told on CNBC that “the report pours cold water on long-term sentiment”. Regulation had been one of the main concerns in 2018, and it is one of the reasons why more than $600 billion had been wiped out from the cryptocurrency global market capitalization. Major economies have not managed to come out with a strong package of laws that could reinforce the trust in cryptocurrency and thus carve the way for institutional money to pour into the market. We’ve seen recently how Canada had delayed crypto regulation, with the prospects for implementation postponed until 2020. 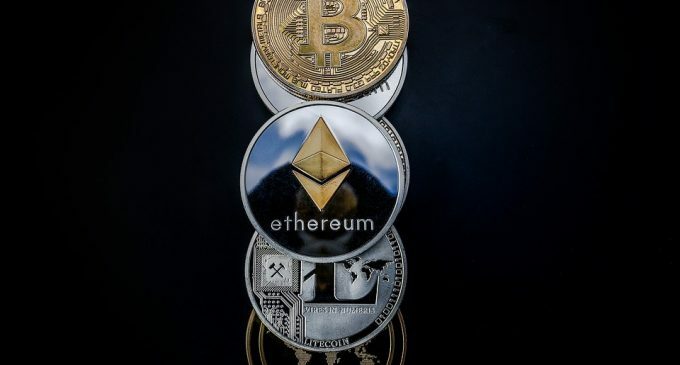 Other major cryptocurrency markets, like the US and South Korea, are still in the process of implementing the regulation. According to the industry website coinmarketcap.com, Bitcoin is down by 12.91% for the past 24 hours. The most popular cryptocurrency topped around 7,400 and currently lies at 6,390. Even though Goldman Sachs was originally interested in Bitcoin, the news has hurt the other major coin much harder. To mention just a few, Ethereum and Bitcoin Cash are down more than 20% for the past 24 hours, EOS had dipped 22.6%, and Ripple lost 14.39% in the same period. As long as hopes for new institutional money coming into the market will remain subdued, the bearish trend that started at the beginning of the year might extend further on the downside. No positive news seems to be on the horizon, so all cryptocurrencies should continue to be under pressure in the short run.